Anyone who visited Munnar once feels unrest till another visit. That’s the deep impact Munnar has on its visitors. Munnar the merging place of three mountain streams, welcomes you with its wild thick green forests. Anyone who visited Munnar once feels unrest till another visit. That’s the deep impact Munnar has on its visitors. Munnar the merging place of three mountain streams, welcomes you with its wild thick green forests. 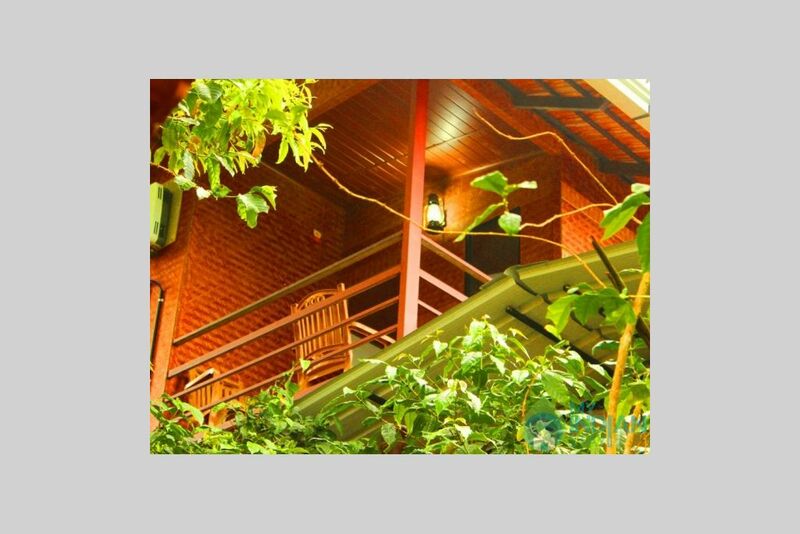 Tea6 Cottages is the right choice whenever you think about visiting Munnar. Situated only 2 minutes ride from Munnar Town, a world of endless privileges and timeless elegance awaits you that at Tea6 Cottages. 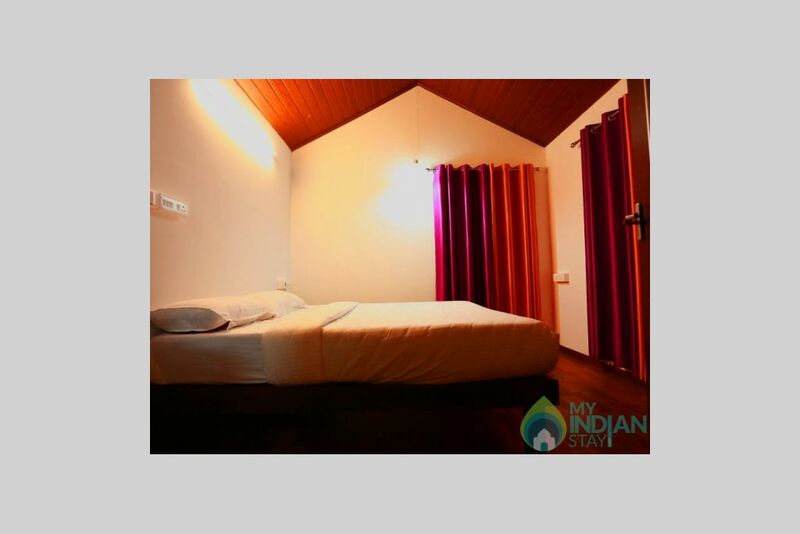 Munnar comprising highly talented and experienced proffessionals who are all passionate about what they do. 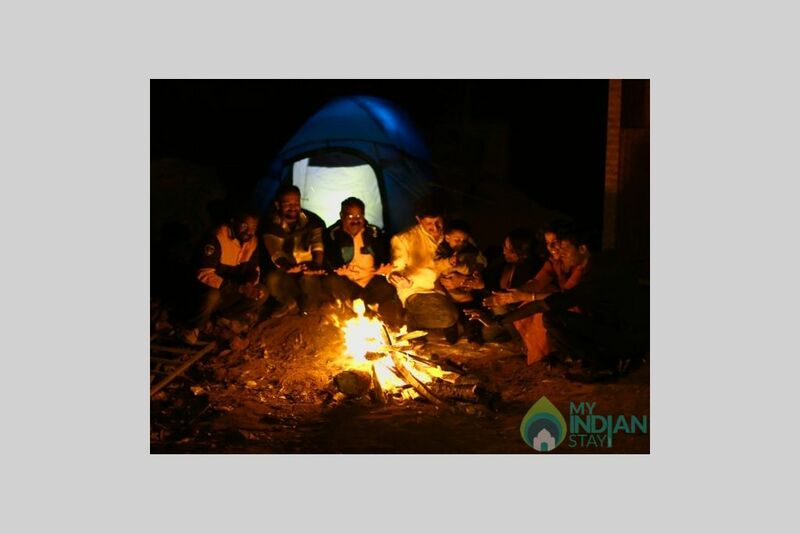 A place where you enjoy some enlightened moments while basking in the glory of Munnar. We offers unmatched sevices and facilities from succulent dining to themed lounges for social events and activities for all ages and is an ideal place to enjoy your vacation. 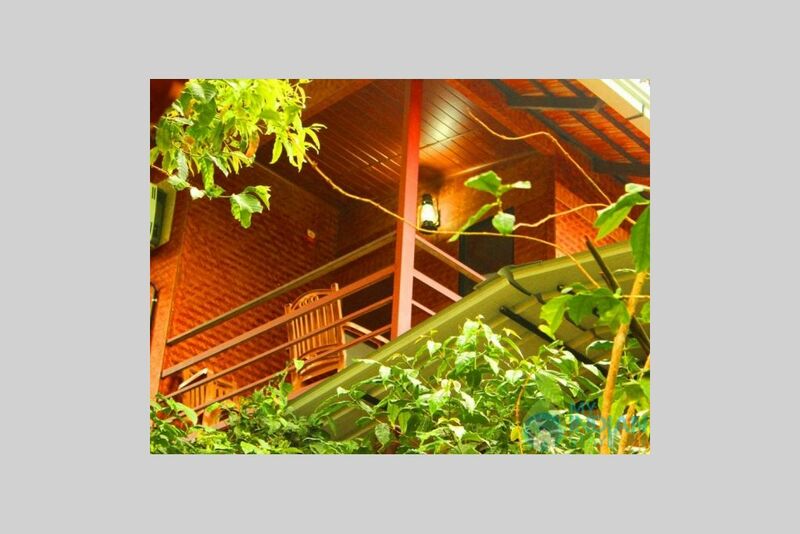 For fist class service, business, sumptuous dinding and more, Tea6 Cottages promises to always exeed your expectations and assures satistactions and convenience to our dear customers. Services will be more suitable if you are travelling for business reasons. If you can’t bear to be parted from your puppy, pet-friendly accommodation will be essential. 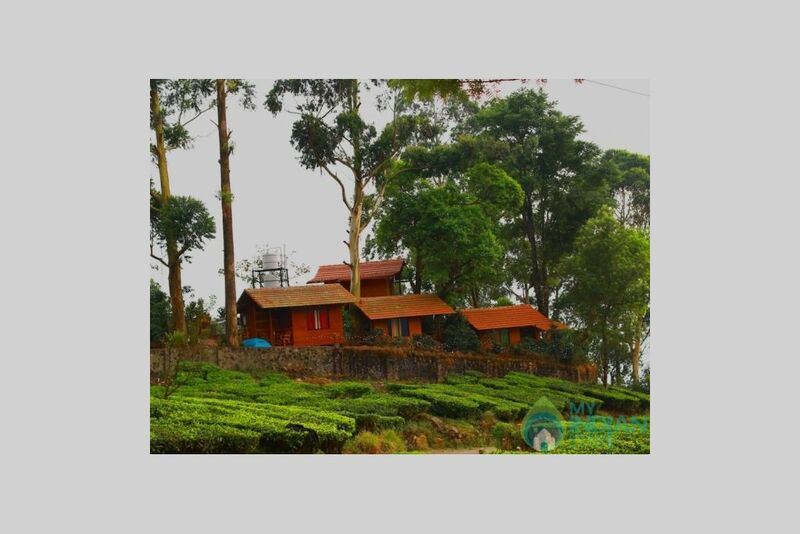 This green hill station is surrounded by the country’s highest tea gardens. 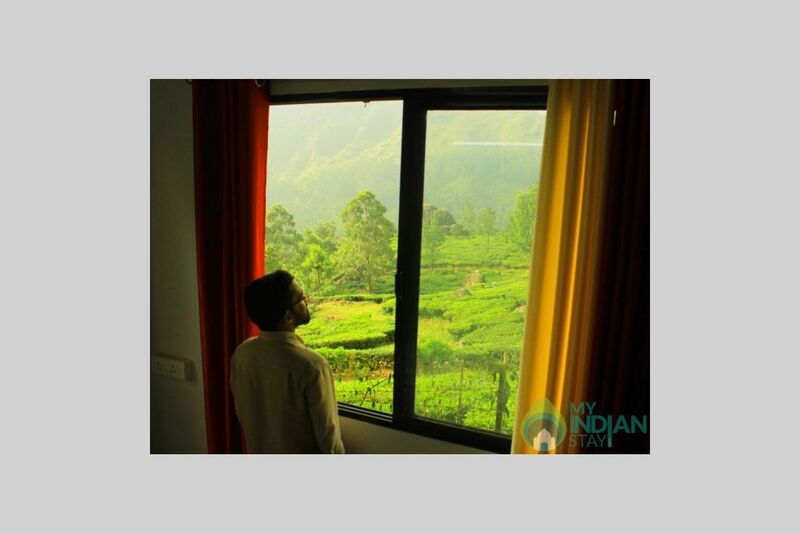 Layers and layers of tea estates, mountain mist, waterfalls and wildlife sanctuaries make Munnar almost surrealistically beautiful. 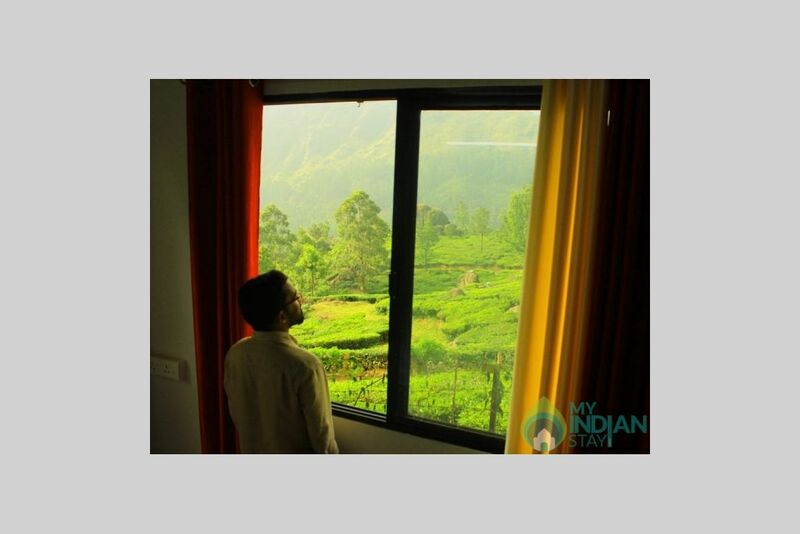 The lofty mountain ranges with misty peaks, sprawling tea estates and serene climate provides a quite and peaceful resort.